Playing Cajun music from Louisiana. 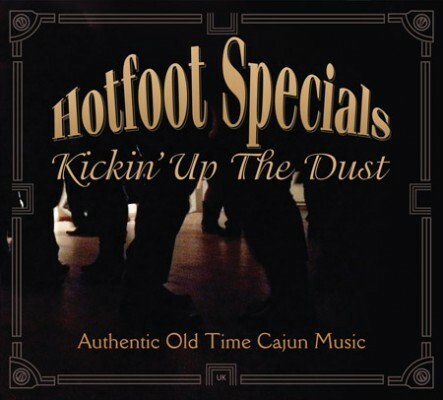 Welcome to the home of the foot stomping “Hotfoot Specials” Cajun band. 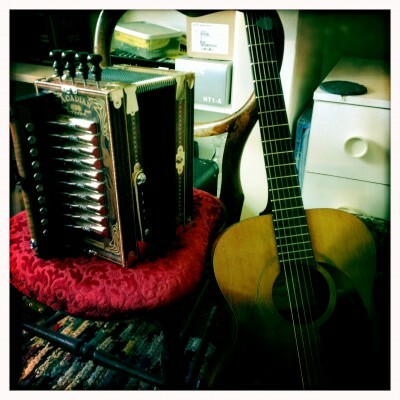 We play traditional Cajun music from Louisiana. The Hotfoot specials are based near Brighton East Sussex. Look at our shows page to see where we are next. Book us for your party or festival! Want to book us for your venue or party? Just get in touch on our contact page. We love to play for dance evenings. After all it is dance music. If you and your party don’t know how to dance we can also provide a dance instructor before the party kicks off. You will be Two Stepping and Waltzing in no time. We also have an Old Time / Barn Dance band, playing songs and tunes from the Appalachian mountains and beyond. Click here to visit our Old Time band website to have a listen and find out more. Our album Kickin’ Up The Dust is now available to buy online.